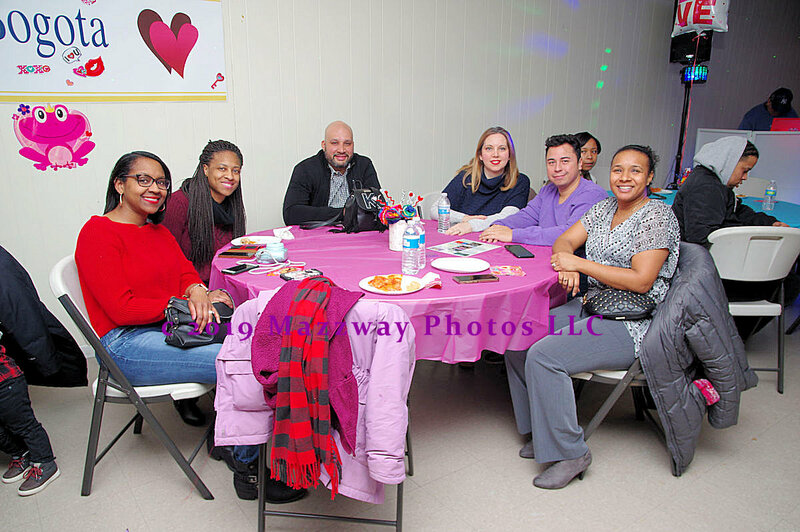 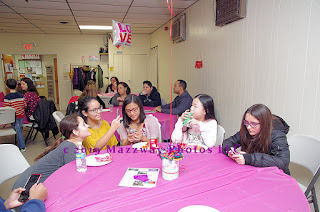 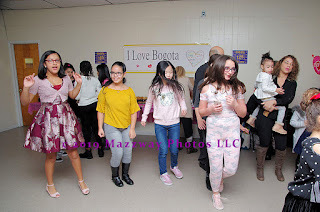 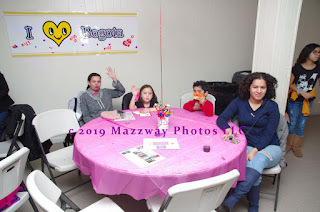 On Wednesday-13- February the Bogota 125th Anniversary Committee and the Bogota VFW Post #5561 host an I Love Bogota Valentines Dance. 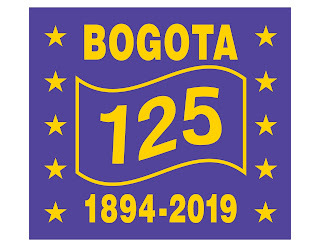 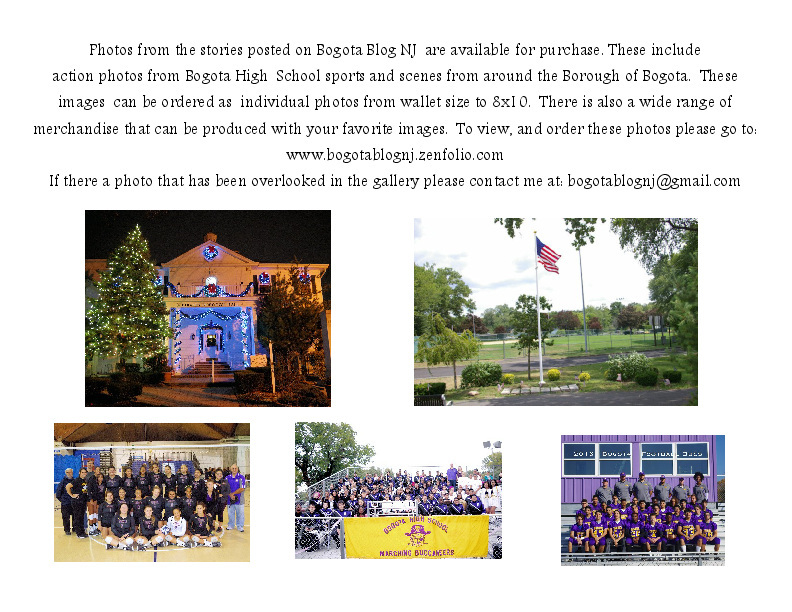 This for all Bogota elementary grade students, and their Families to celebrate The 125th Anniversary year. 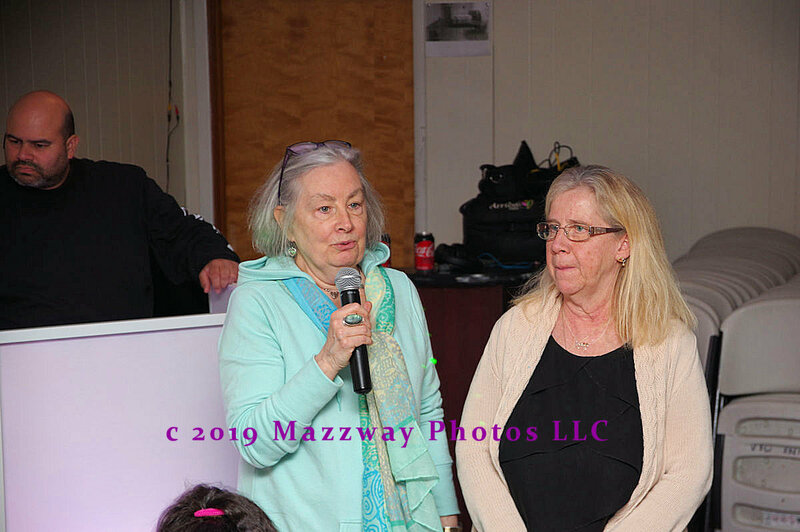 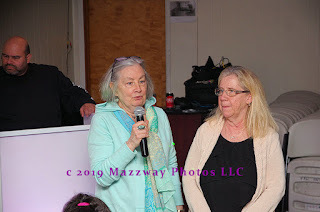 The party goers were first welcomed by Bogota Councilwomen Kathy gates- Ferris, and Mary Ellen Murphy. 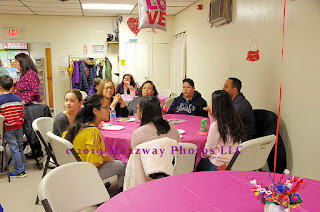 They thanked everyone for sharing their Valentine Day with so many others from the community. 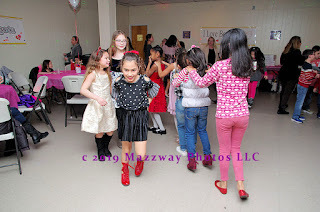 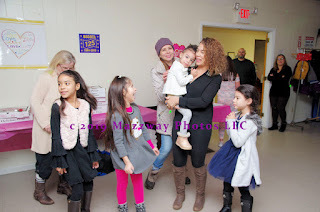 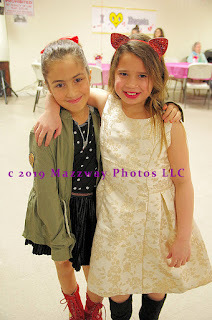 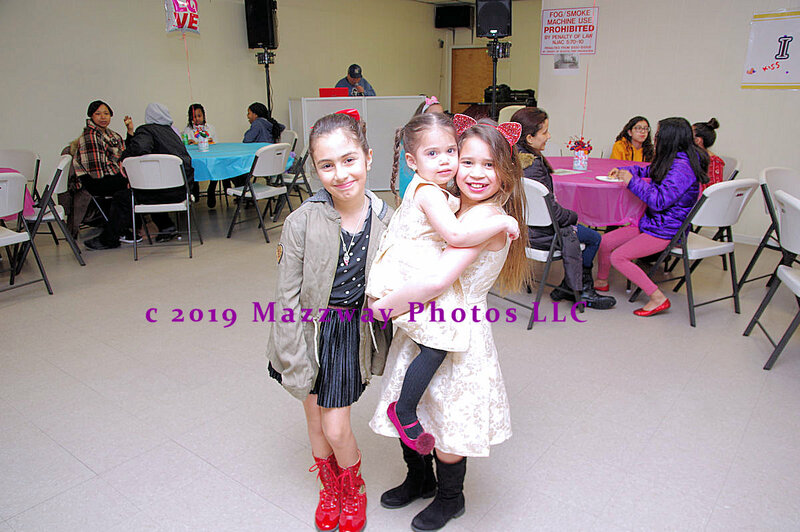 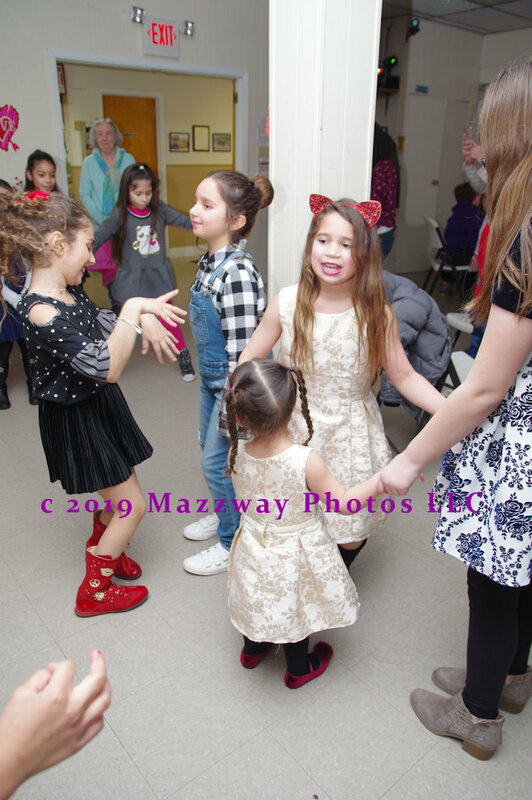 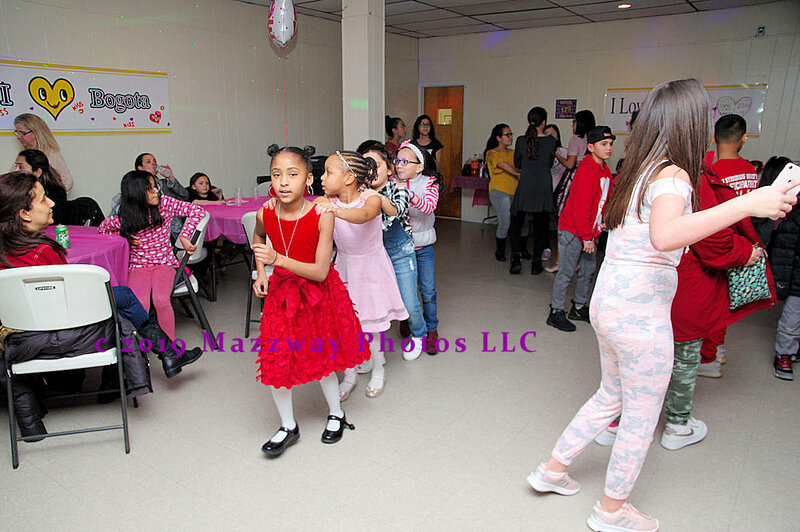 Then they the turned the dance over to DJ Raul Lebron who provided the music so that the younger resident of the Borough could danced the evening with their Freinds. The Parents in attendance took the time to watch their children enjoy themselves and also share the evening with their friends. 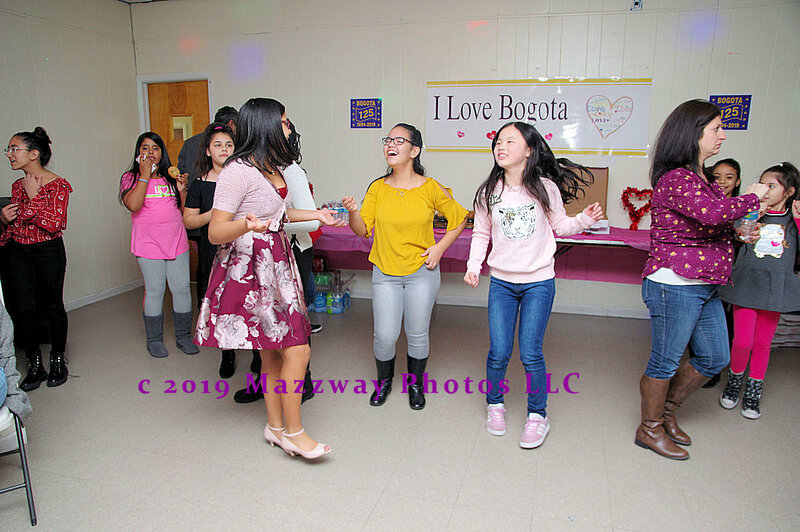 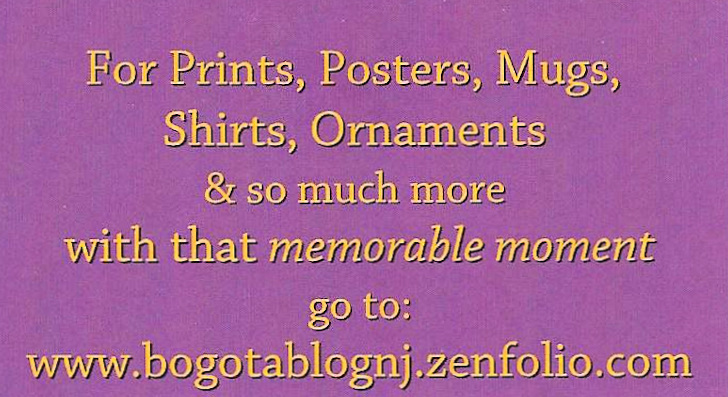 - On Saturday-23-February the Bogota Public Library and Bogota Beautiful will host their 4th annual Community Potluck . 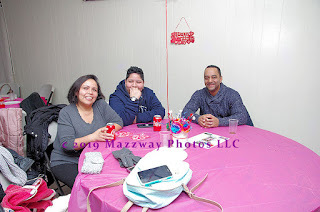 This will take place in the Senior Center located on the second floor at 375 Larch Ave. 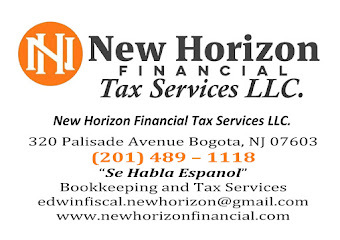 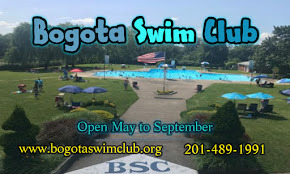 There is no admission price to attend, and it will run from 1:00p to 3:00p. 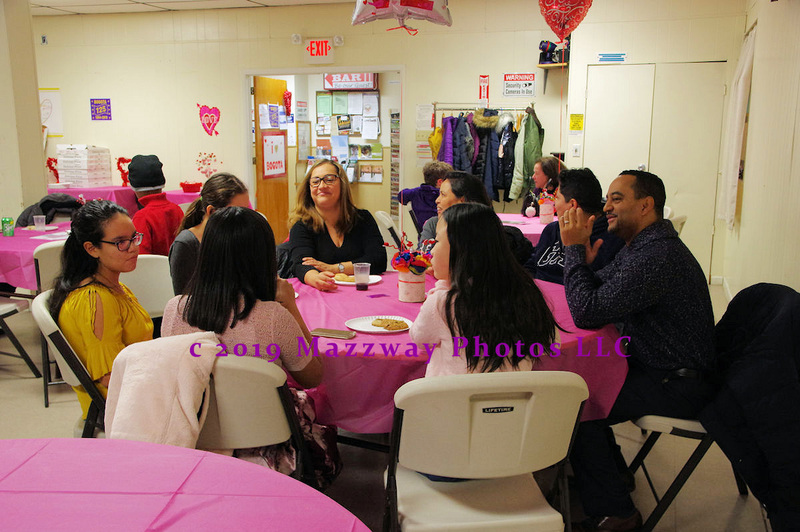 Anyone wishing to attend must contribute a food item of either an appetizer, main course, or dessert and should register at: Community Potluck Luncheon. 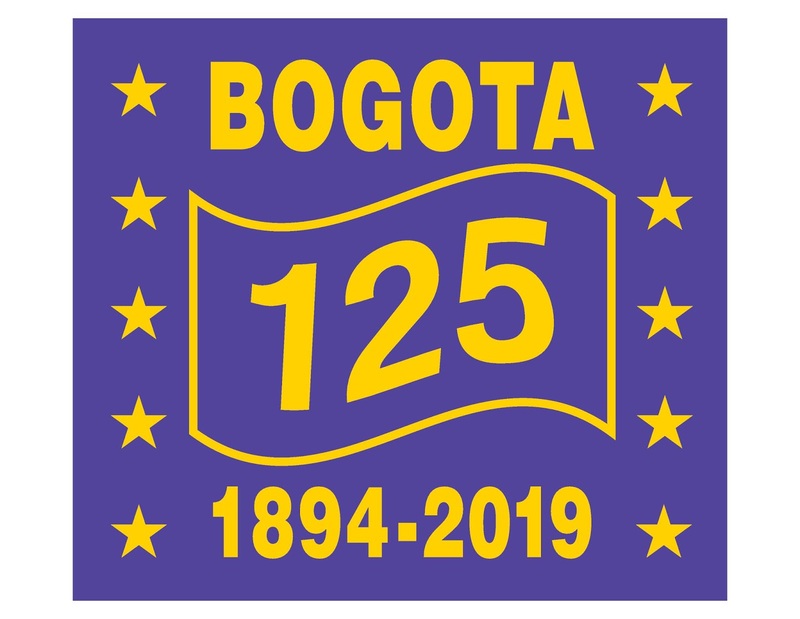 - On Monday-26-March the Bogota Public Library will hold the first in its historical lectures about Bogota. 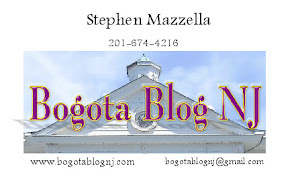 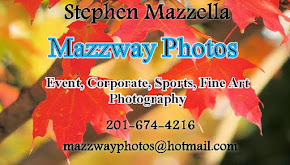 This evenings topic will be the History of the Lenape tribes from the local area. 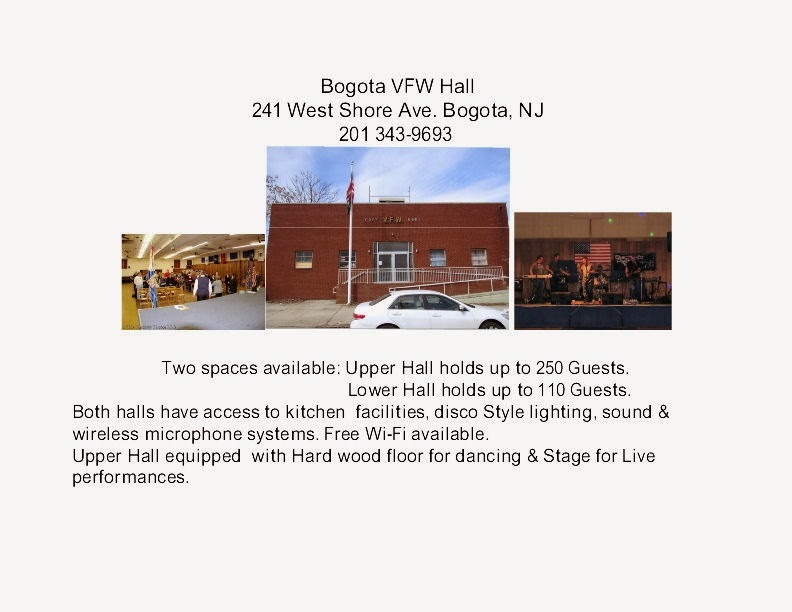 This is scheduled to start at 7:00p.